Research shows waterfall shifts lead to greater patient safety, improved ED flow, and higher job satisfaction for physicians in emergency medicine. Learn why now. 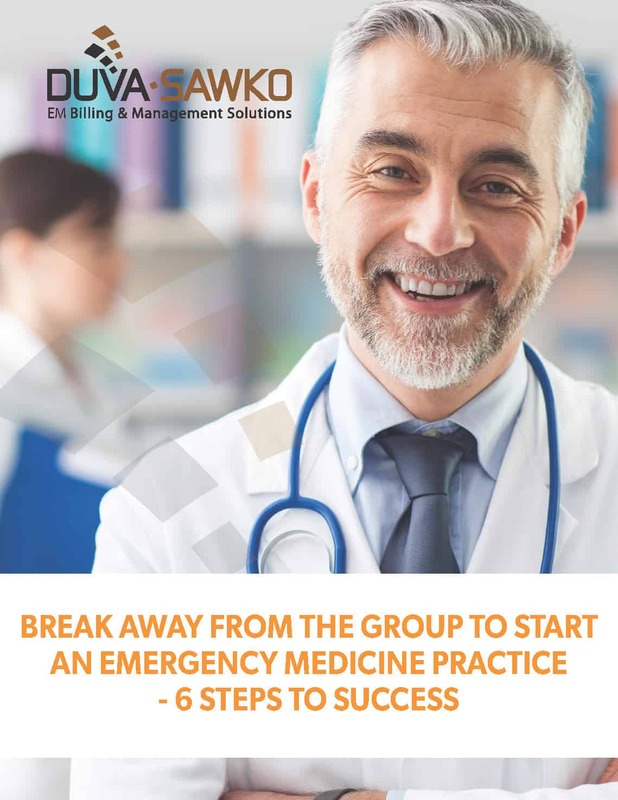 Does your independent ED group schedule overlapping emergency shifts? Many physicians start their shifts when another physician ends theirs, with very little overlap (if any) between the two. But research shows patient handoffs at these shift changes in the emergency department not only correlate with higher risks for patients, they also mean lower job satisfaction for physicians. At the Seattle Children’s emergency department, physicians worked shifts ranging from seven to nine hours long. During every shift change, the outgoing and incoming physicians signed out the entire patient list. Errors and omissions in patient handoffs were higher during shift changes. 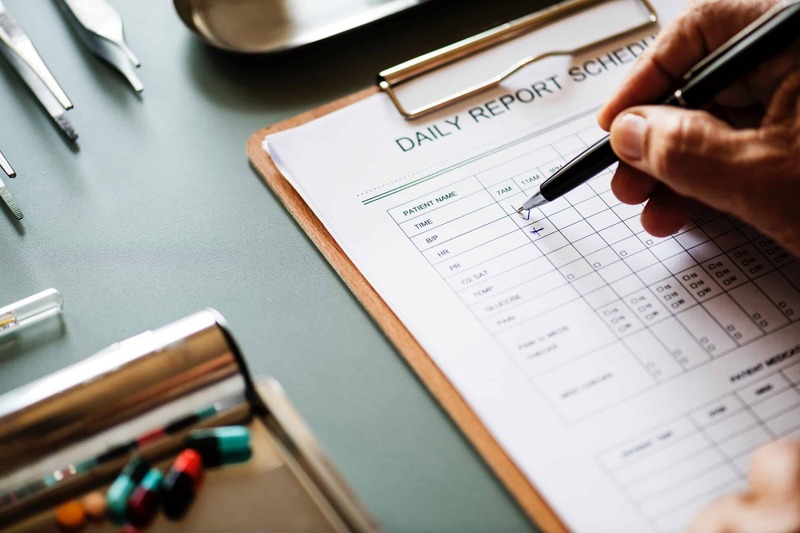 New attending physicians were inundated with multiple patients at the start of their shifts, resulting in several cases of errors and omissions during briefing and charting. This backs up research from another study where experts discovered errors and omissions in 58% of patients who were handed off during shift changes[*]. Scientists also noticed EM physicians failed to communicate vital signs for as many as 74% of patients at the end of their shifts in a different observation[*]. This handoff process is especially stressful during peak ED use when physicians are overwhelmed by many new patients at once. Patient care is also delayed during shift changes as trainees and nurses must wait for incoming physicians to review patients. Finally, physicians wind up working longer hours to finish charting and briefing new on-shift physicians before leaving for the day. These flaws have led many to experiment with waterfall shifts to improve patient safety and emergency department workflow. Waterfall shifts, or shifts that stagger and overlap each other, decrease patient handoffs and improve your ED’s efficiency. When an attending physician arrives at the ED, they assume the primary role and start treating new patients. 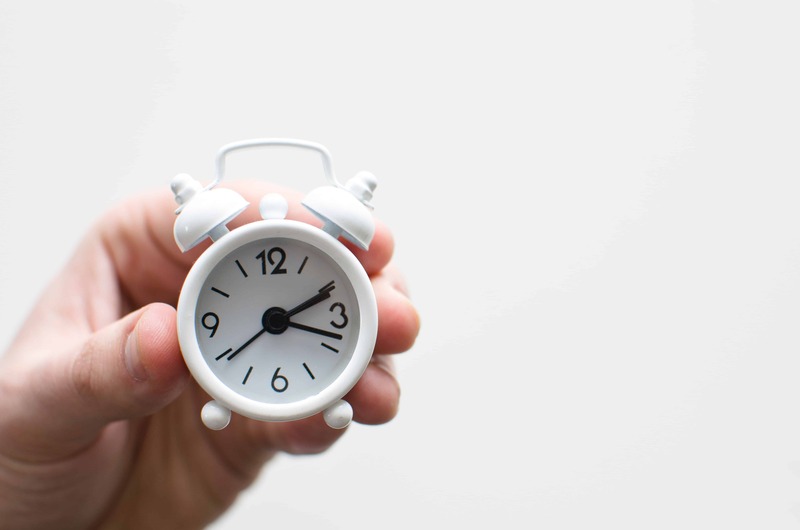 The next attending physician will arrive three to five hours later and then they will assume the primary role of treating new patients while the first attending physician transitions to a secondary role. In secondary position, physicians prioritize finishing up with existing patients and eventually discharging them. If secondary physicians see new patients, it should only be those with less complex issues they can treat and discharge before their shifts end. The process keeps repeating as new attendings get on the floor and prior ones leave. In theory, overlapping emergency shifts should not only lower the number of patient handoffs, and thus improve patient safety, but also decrease the chances of complex patient handoffs as well[*]. The physicians in the Seattle Children's Hospital study mentioned earlier switched from their traditional scheduling and started using overlapping emergency shifts in their ED. A 25% decrease in patient handoffs. The waterfall shifts improved patient handoffs from 7.9% to 5.9%. New attending physicians did not have to catch up with staff on existing patients when they got on the floor; they jumped right in to treat new patients immediately and helped shorten ED times. Overlapping emergency shifts allowed physicians to discuss cases with their peers to improve treatment plans for patients. Physicians were able to work together instead of filling each other in at the start/end of their shifts. Attending physicians on a traditional schedule must diagnose and treat patients all throughout their shifts. This constant pressure can lead to decision-making fatigue and stress as the day goes on. Physicians on waterfall shifts only have to make these decisions at the start of their day, which is also when they tend to be more alert. So when a new attending physician gets on the floor, the previous physician can stop making these critical decisions and transition to follow up protocol, a much less stressful position. Higher overall job satisfaction for physicians. Physicians were allowed to work with fewer interruptions and treat, instead of hand off, their patients. They were also able to leave work on time since they did not need to fill in the next attending. Overlapping emergency shifts also give the ED a refreshed physician on the floor every few hours to improve patient satisfaction scores as well. Think your emergency department could improve operations with waterfall shifts? First, speak with your staff about switching from traditional scheduling to overlapping emergency shifts. Attending physicians and nurses will need to get used to non-traditional, staggering shifts throughout the day which may interfere with commutes, childcare, etc. With everyone on board, it is up to the ED group’s leadership team to support the implementation of overlapping emergency shifts. Explain how you want them to help during the transition and as you work out the kinks. Seattle Children's implemented waterfall shifts five years ago and they’re still fine-tuning their model. So when you first start scheduling overlapping emergency shifts, monitor patient feedback and take all suggestions for improvement from your staff. This will help you create a model that works best for your ED.